How do I plug in Authorize.net to Freshbooks? 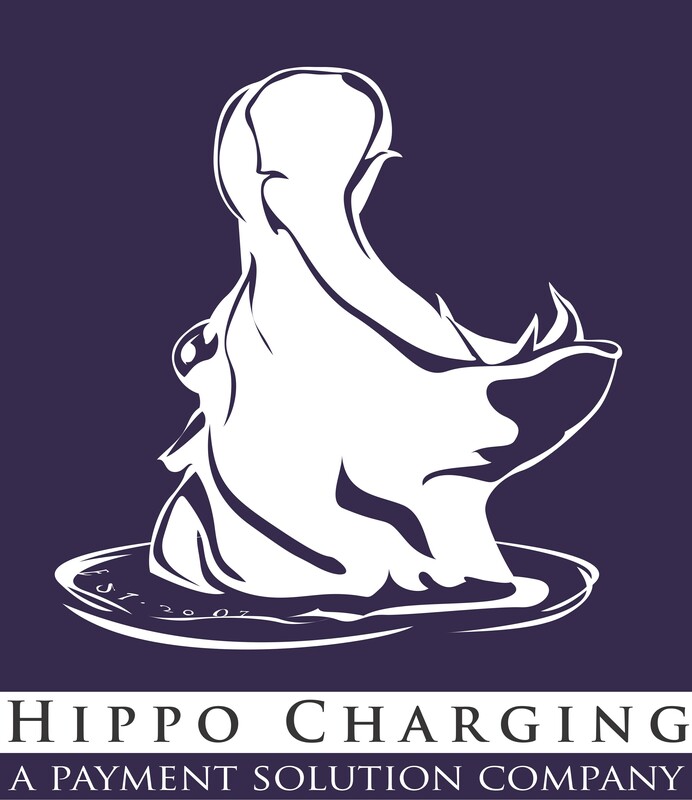 Hippo Charging can set-up the Authorize.net account into Fresh Books for $75, please contact your agent or email us at support@hippocharging.com with the following. If you would like to set it up yourself go to this link that Fresh Books provides which will breakdown how to set up the API. Please let us know if you need anymore help.